There are quite many bingo variants out there that don’t get as much attention as 75-ball or 90-ball bingo. In this week’s article we’re going to talk about one of these variants. It’s a Mexican form of bingo called Loteria. It’s a little like playing bingo with a tarot deck. Here’s how it works. Players have one or more cards (tabla) made up of a 4×4 grid of pictures. The caller uses a unique deck of fifty-four cards, each with a picture and a number on them. The caller shuffles the deck and describes the image. When a player gets four in a row, or another combination agreed upon beforehand, that player calls Loteria. After a check of the tabla, that player wins. You can often find this game played at Mexican fairs. It’s quite an old variant of bingo. It has been played at least since the 1700s! Most Loteria decks use the same 54 images though some regions have significant variations. One of the most famous images is el diablito, the devil, but all of the images are iconic. For over 100 years, one manufacturer has been the primary distributor of Loteria games, so their images are very well known. Much like how bingo callers will use slang to describe the numbers pulled, Loteria callers will use riddles to describe the cards. This makes the game more interesting. Some callers prefer to use poems or verses to describe them instead. The success and popularity of a caller depends on their ability to come up with interesting calls for the images. Callers will adjust their sayings depending on the audience. Some of them can get quite adult, or even use social commentary! For instance, one of the cards is “the bottle.” The caller might say “La hermienta del borracho” which means “the tool of the drunkard”. Incidentally, “the drunkard” is another card in the Loteria deck. To mark the tablas, player don’t use daubers. Kernels of corn or beans are the most common marker though some use plastic chips as well. This allows the cards to be reused. Some people use the Loteria deck like a tarot deck, but most Latinos see this as a very unusual use for one of their national pastimes. If you find yourself in Mexico at a fair, why not give this form of bingo a shot? 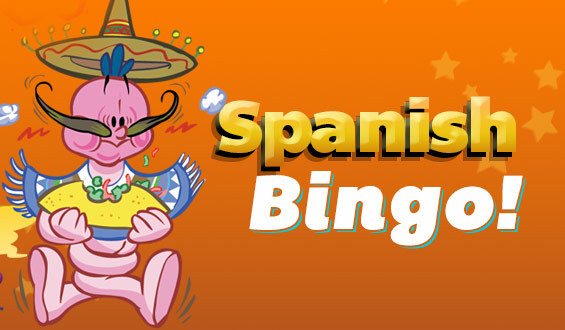 You’ll brush up on your Spanish skills and have a little fun at the same time. 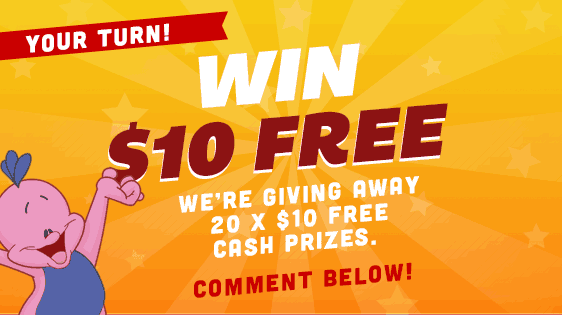 To play more traditional online bingo games, checkout the options Bingo Mania offers. What Are Your Favorite Variant Bingo Games?